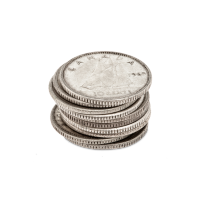 1 دولار لعملات فضية صافة ب 80% لكيس به عملات بها وجوه من التداول الكندي Each $1 Face Value Bag contains approximately 0.6 oz of silver. 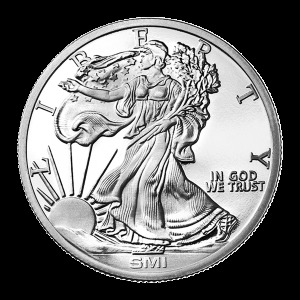 Exact years will be random and vary by bag, but each coin will be 80% silver (either pre-1967 or special edition 80% silver in later years). 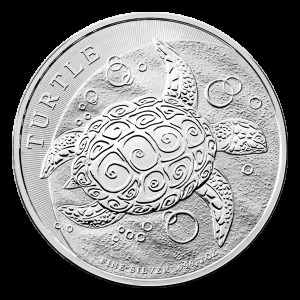 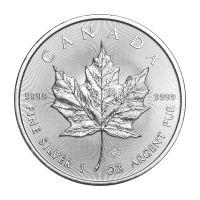 Official legal tender - 80% pure silver coins are real circulation currency like dimes, quarters, half dollars etc that were minted by the Canadian Mint when real silver was still used in the coinage. 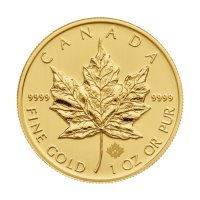 Privately minted bullion is not legal tender and even bullion coins are non-circulation legal tender and don't spend directly at stores. 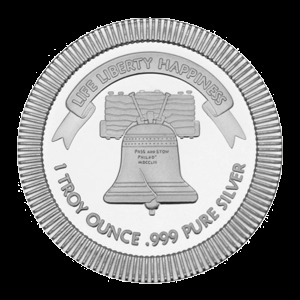 Content guaranteed - Each coin contains 80% pure silver as well as 20% of other metals used as hardeners, as guaranteed by the Canadian Mint. 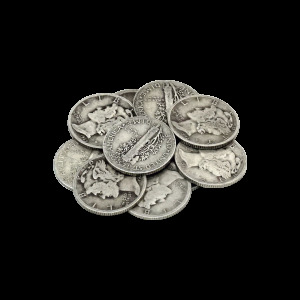 Each $1 face-value bag contains 0.6 ounces of pure silver, whether it's comprised of dimes, quarters, or half dollars. 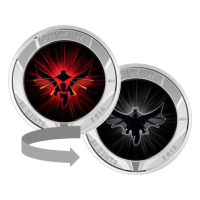 Year and condition may vary. 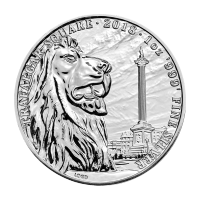 Dimensions listed are approximate and will vary slightly. 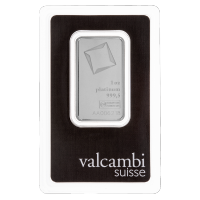 Metal weight displayed in details is the silver content only.